Change Inspector can compare xer files or can directly connect to SQLite or Oracle databases. 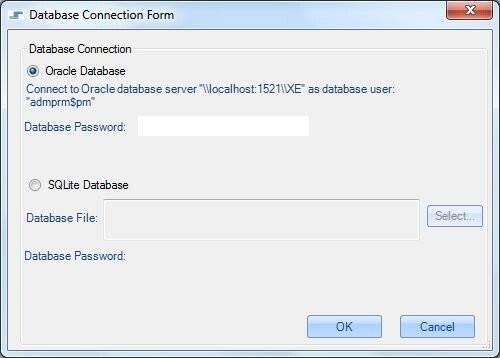 2) Enter your login password for the P6 Oracle database, or select SQLite file to enter your password. 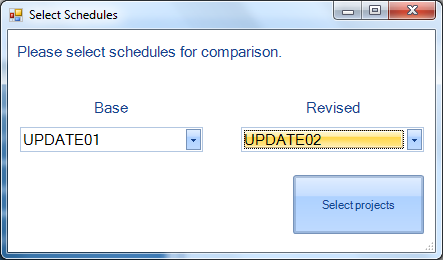 3) Select schedules for comparison. 5) Use the report tabs to view the results.